THE LICHFIELD 10K AND FAMILY FUN RUN is one of the biggest and best sporting events in the area – Lichfield’s version of the London marathon, attracting around 1,500 entries each year, encouraging people to take up a more active lifestyle and raise funds for many local causes. Organised by Lichfield Running Club, it has gained a reputation as one of the premier events in the Midlands. 2019 is our 24th annual event. 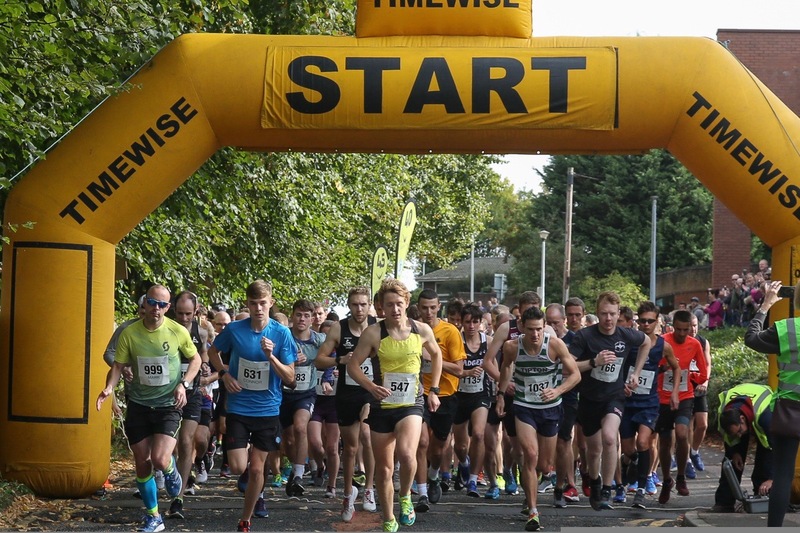 The Lichfield 10k Race and Family Fun Run 2019 will be held on Sunday 8th September 2019. 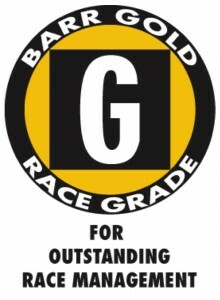 All runners will receive a souvenir medal and banana. All 10k runners will also receive a high quality souvenir T shirt. Congratulations to all the runners of the Lichfield 10k and Family Fun Run 2018. Click here for the full 10k results, and please let us know how it went for you. Keep an eye on our Lichfield 10k Facebook page for up to date announcements. Age limits: For the 10k race, entrants must be 15 years of age or over on race day, proof of age may be required. There are no age limits in the fun run but children under 9 must be accompanied by an adult.